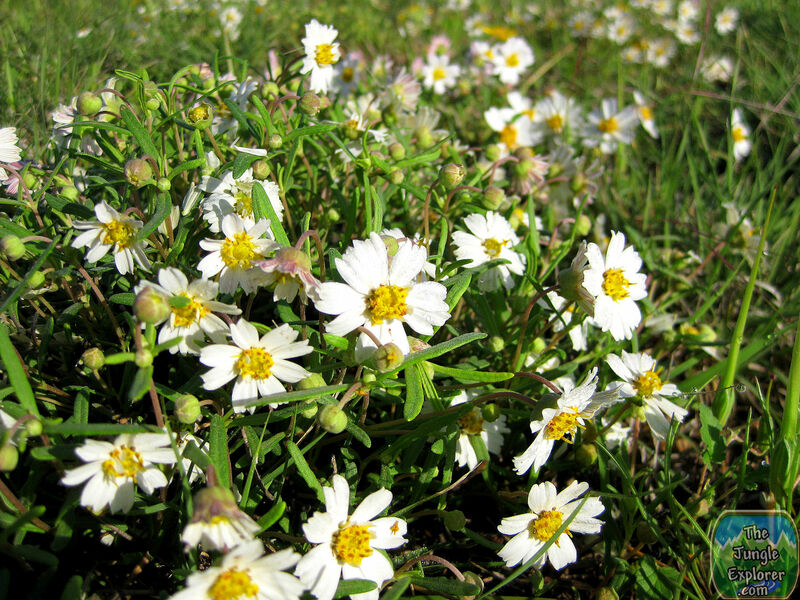 The Blackfoot Daisy is just one of many beautiful Texas native wildflowers. 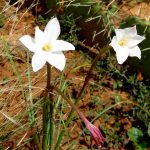 It’s scientific name is, Melampodium leucanthum. 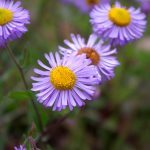 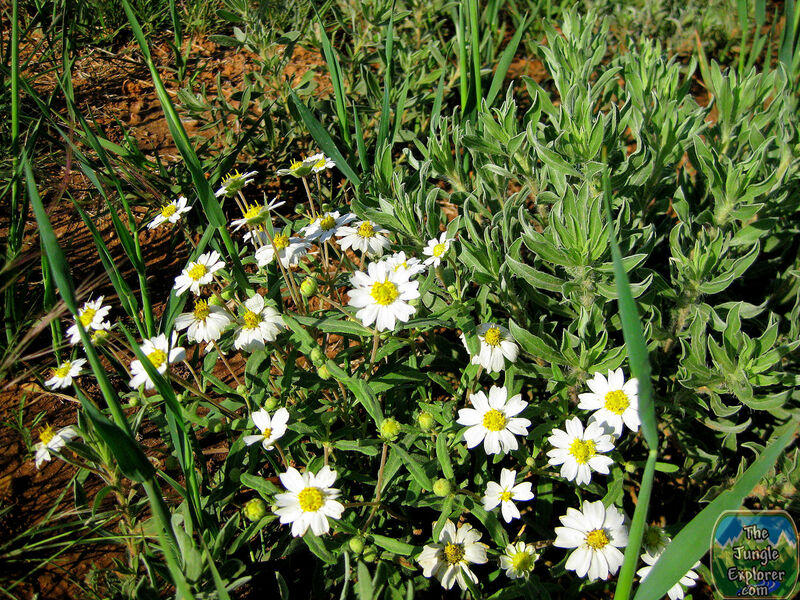 It is also known by a few other common names such as, Rock daisy, Plains blackfoot and Arnica. 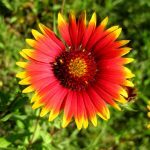 Distribution extends from Arizona to Texas and all the way up into Kansas. 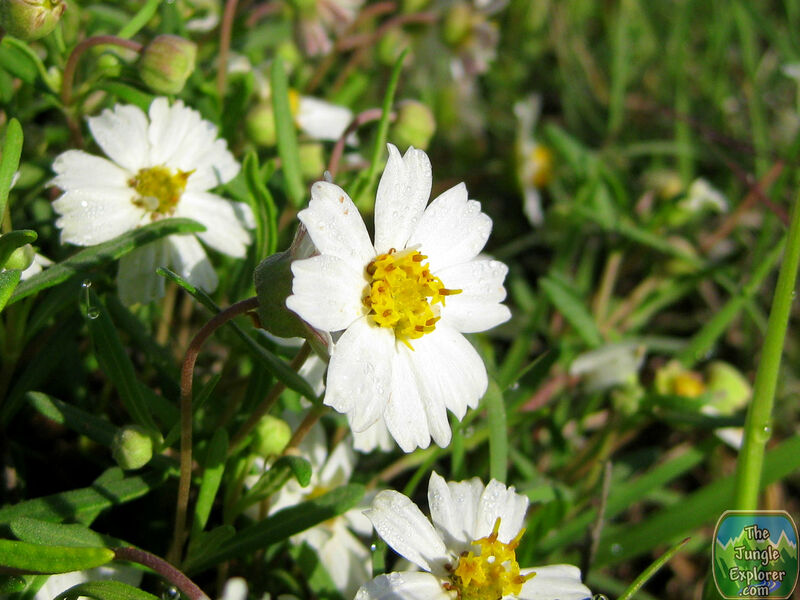 Occasionally mistaken for the Common Daisy, the Blackfoot Daisy has much wider petals and distinctive dark Anthers. 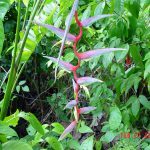 The plant blooms from March through November throughout most of it’s distribution territory. 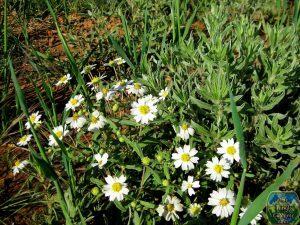 It is a perennial herbaceous plant of the sunflower family. 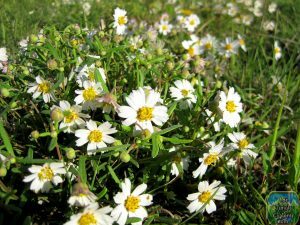 Because the Blackfoot Daisy has such a long season, it provides a continuous source of pollen for honey bees and other pollinators. 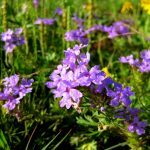 It is also s great plant for landscapes and flower gardens as it is a very hearty plant that is drought resistant, as well as being resistant to deer and rabbits. 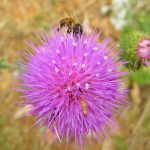 Aside from providing pollen for bees, the plant may also have some medicinal property. 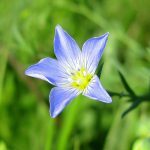 In recent studies, scientist have identified unique compounds within the flower which may prove useful in fighting cancer. 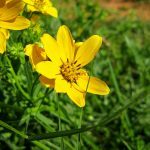 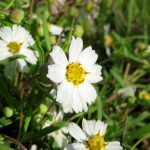 According to researchers at the, University of Texas Health Science Center, the Blackfoot Daisy contains five chemical compounds, one of which is totally new to science. 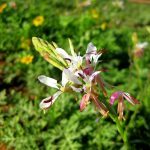 In initial laboratory test, all five of the compounds have proven successful in killing prostate and cervical cancers. 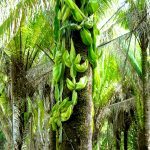 Researchers are excited by the initial results and are currently doing further testing. 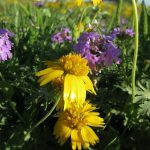 For more information on the Texas wildflowers check out the following books.